The year is 1506, and the streets of Lisbon are seething with fear and suspicion when Abraham Zarco is found dead, a naked girl at his side. Abraham was a renowned kabbalist, a practitioner of the arcane mysteries of the Jewish tradition at a time when the Jews of Portugal were forced to convert to... read more Christianity. 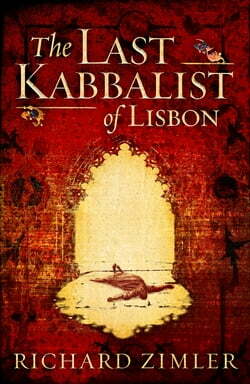 Berekiah, a talented young manuscript illuminator, investigates his uncle's murder, and discovers in the kabbalah clues that lead him into the labyrinth of secrets in which the Jews sought to hide from their persecutors.A challenging mystery and a powerful indictment of the evils of intolerance, The Last Kabbalist of Lisbon is an extraordinary and spellbinding historical thriller.